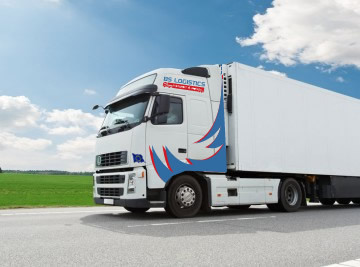 BS Logistics offers a host of logistic management services and supply chain solutions. We provide innovative solutions with the best people, processes, and technology to drive uncommon value for your company. With only 4 years of experience, we understand what a vital role we play for our customers. 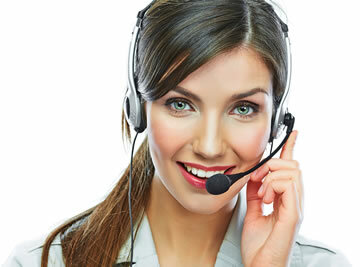 We strive to work seamlessly with our customers as if we were an in-house department. BS LOGISTICS will take care of your cargo and deliver it safe and on time! Copyright @ 2017 BS Logistics S.R.O. All rights reserved.